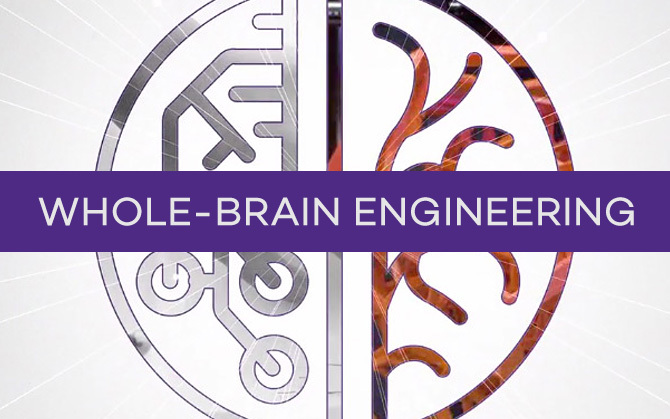 Housed within the McCormick School of Engineering at Northwestern University, the Master of Engineering Management (MEM) program is designed for experienced engineering and science professionals who want to develop core management and leadership skills, while staying on the cutting edge of technology. The curriculum combines core management principles of an MBA with comprehensive quantitative and analytical tools, empowering engineers to communicate in the language of business and to move from thinking tactically to thinking strategically. Graduates leave the program prepared for top leadership roles in today’s technologically sophisticated companies. $5,177 per course (times 12 courses), plus cost of living, textbooks, and other miscellaneous fees. Full-time students that take 4 courses in a quarter obtain a flat rate of $17,677 for that quarter. MEM students are successful scientists, engineers and technical professionals from diverse corporate backgrounds. Students bring a wealth of practical knowledge, insight, and expertise to the classroom, enriching the learning experience for all and providing valuable peer networking opportunities. The minor in engineering management is a three-course interdepartmental minor that gives students the opportunity to advance their management and leadership skills. The nature of the customizable curriculum allows our students to gain expertise that is immediately applicable in their current jobs. MEM graduates who stay with their present companies are typically promoted to positions with more responsibility, managing more people, or taking on more sophisticated project management responsibilities. 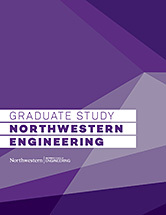 In addition, this program's position as part of the Master of Engineering Management Programs Consortium (MEMPC), provides graduates a national network of MEM students, alumni, and faculty to facilitate career progress and placement. Join us for our online information session on April 23 at 11 a.m. CDT.